It can deftly dodge foe’s attacks while shooting fireballs from its nose. It roasts berries before it eats them. It shares the leaf on its head with weary-looking Pokémon. These leaves are know to relieve stress. They raise their heads to intimidate opponents but only give their all when fighting a powerful opponent. Once during each player’s turn, that player may draw cards until he or she has 7 cards in his or her hand. If he or she does, that player’s turn ends. Once during your turn, after you flip any coins for an attack, you may ignore all effects of those coin flips and begin flipping those coins again. You can’t use more than 1 Victory Star Ability each turn. Once during each player’s turn, that player may flip a coin. If heads, the player draws a card. The Defending Pokémon is now Poisoned. Put 4 damage counters instead of 1 on this Pokémon between turns. 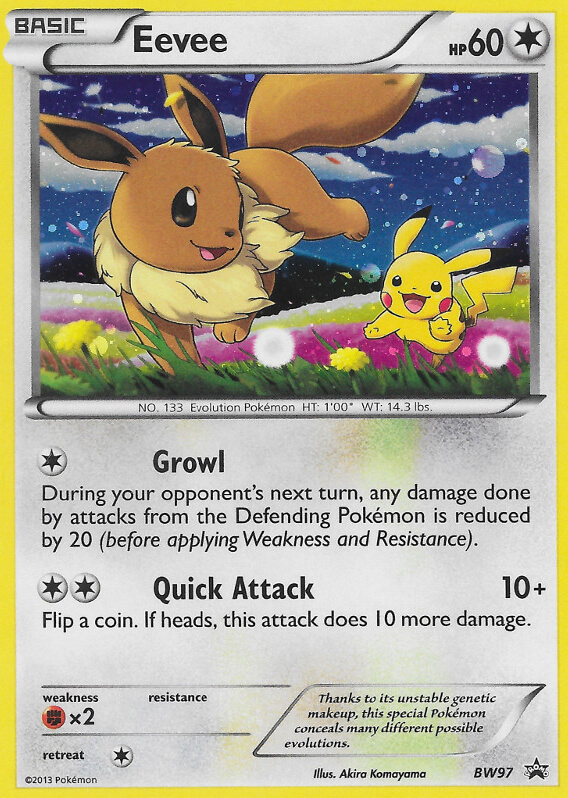 At any time between turns, if this Pokémon is your Active Pokémon, put 1 damage counter on each of your opponent’s Pokémon. You may discard a [G] Energy and a [F] Energy attached to this Pokémon. If you do, the Defending Pokémon is now Paralyzed. 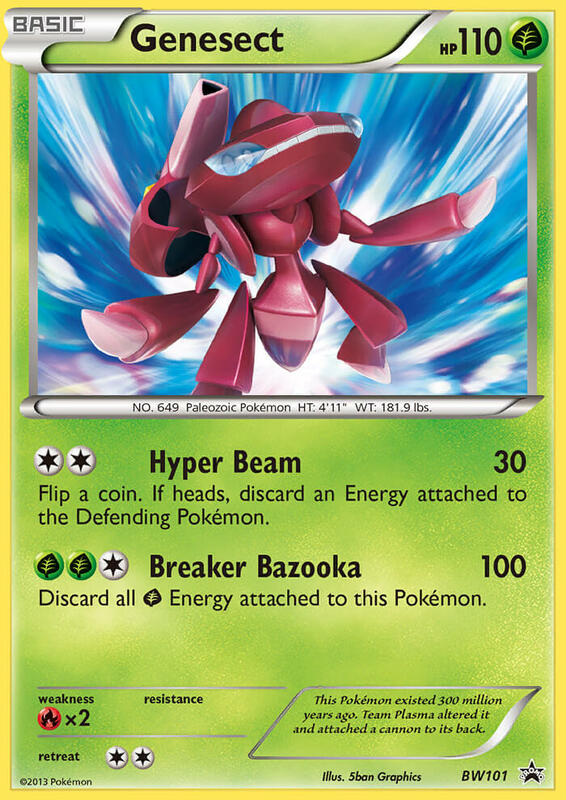 If this Pokémon has any [P] Energy attached to it, this Pokémon has no Weakness. Flip a coins. This attack does 30 damage times the number of heads. During your next turn, this Pokémon’s Aqua Blade attack’s base damage is 120. You may discard all [L] Energy attached to this Pokémon. If you do, this attack does 60 more damage. 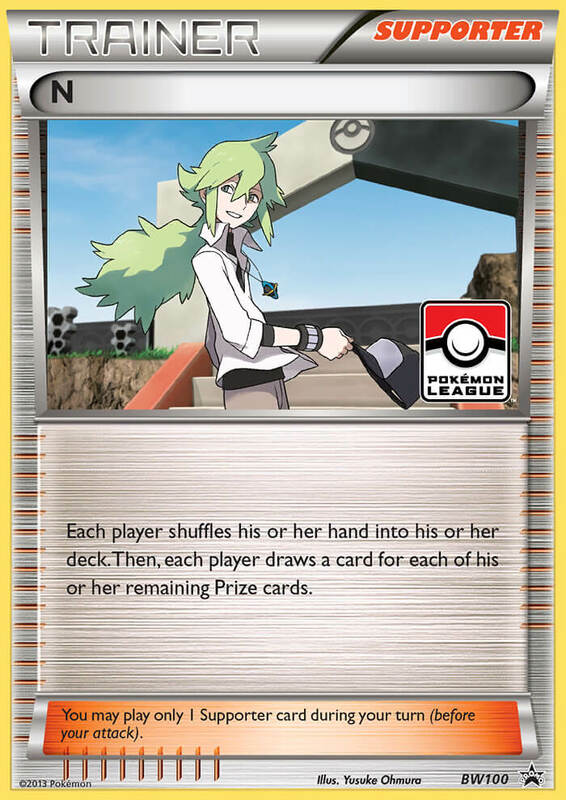 When you play this Pokémon from your hand to evolve 1 of your Pokémon, you may draw 2 cards.